Need a last-minute gift for the traveler in your life? Check out these eight nifty gifts for explorers and make their next trip that much more epic. 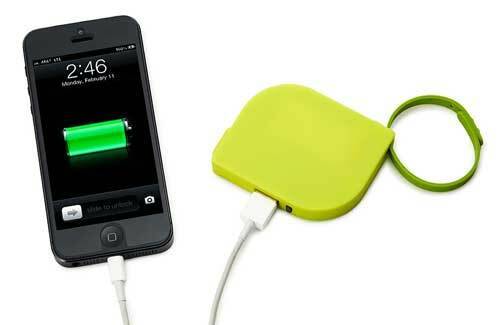 Whether your favorite traveler is an Apple or an Android addict, he’ll appreciate this universal charger to keep gadgets powered on the go. The battery booster works with any USB device, so no travel moment will go undocumented due to a dead phone, tablet or digital camera. 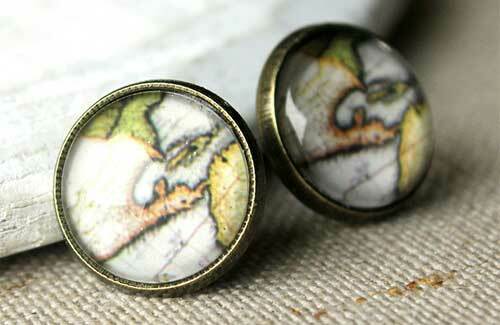 Fashionistas with a taste for travel will love these cute stud earrings, which turn a love of travel into a fashion statement with old world maps. Erase you fear of losing your luggage with this FCC-approved tracking device. 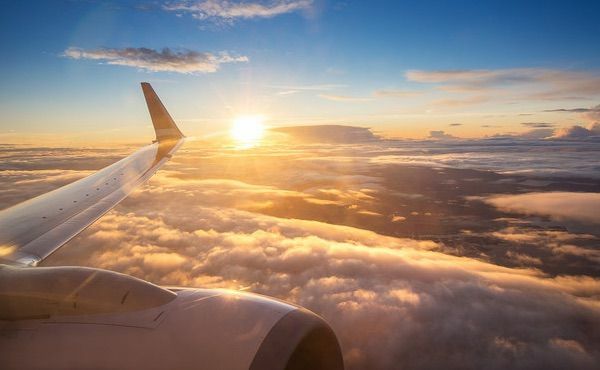 The non-GPS device automatically goes into airplane mode during flight, then awakens upon landing to send you a text message with your bag’s airport location. 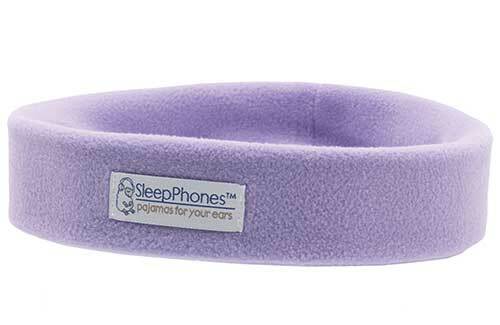 Travelers will love the comfort of a pair of SleepPhones, which include a pair of speakers wrapped in a plush headband for soothing surround sound as your sleep. Whether the traveler in your life needs to block out crying babies on a redeye flight or the snorer in the hostel dorm room, he’ll appreciate a pair of SleepPhones. 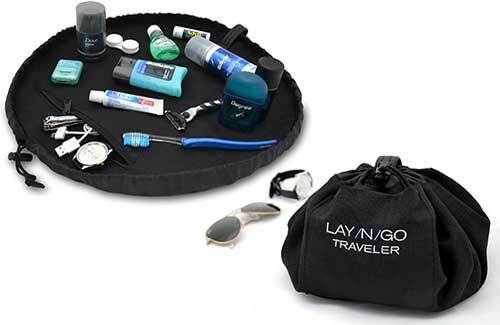 The Lay/N/Go traveler makes it easy to pack toiletries in one fell swoop. Simply lay out your travel-sized lotions, shaving cream and other necessities across the Traveler as it’s flat, then pull the nylon cord to turn it into a convenient travel pouch. 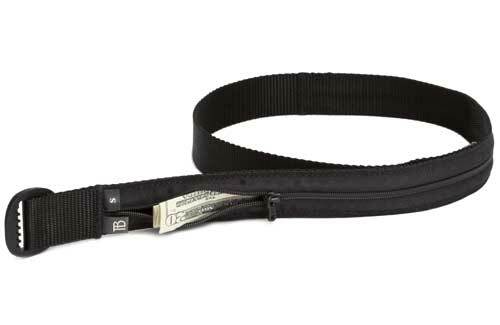 You can never be too safe during your travels, and a money belt is a smart way to keep pickpockets from making off with your cash. This money belt from Tom Bihn is an actual belt with a hidden pocket on the inside, making it next to impossible for you to be pickpocketed. 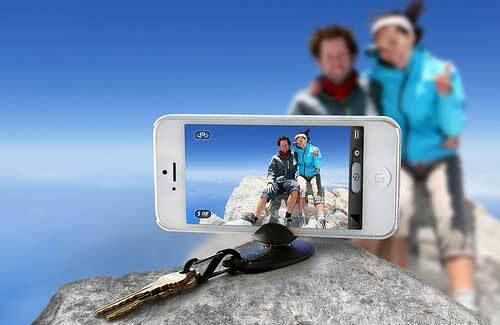 Gone are the days of asking someone to take your photo on your travels, thanks to the TiltPod. This flexible iPhone holder makes it easy to take selfies at a distance, and as an added bonus, it can also prop your iPhone up on your tray table so you can watch videos in flight. Gift the chronic overpacker in your life with a Tumi packing cube, and their pre-takeoff preparation will never be the same. 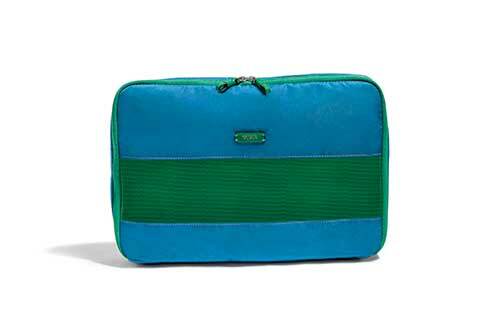 These handy packing cubes organize odds and ends like hosiery, socks, undergarments and other small items, maximizing luggage space so you can fit more in carry-ons and full suitcases.